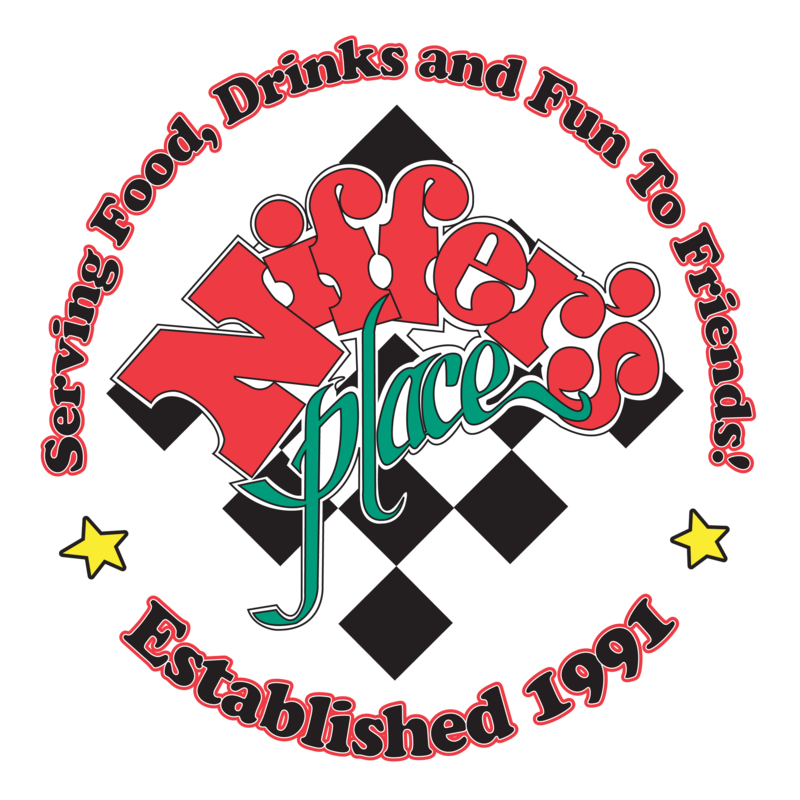 Niffer's Place serves up the best burgers, sandwiches, salads, appetizers and entrees in town. Our huge drink menu features our famous Fishbowls and Nifferitas. We have gluten free selections and a great kids menu. Check our website for daily and weekly specials.